Berlin Bass Maffia attacks again :) A few days ago Sneaky dropped a very nice video of "Deeper" featuring vocalizations by the Berlin-based Polish-born Emcee - RQM. SNEAKY "Deeper" feat. RQM OFFICIAL VIDEO (taken from "Feel Like A Remix" LP) from Simon Houghton on Vimeo. 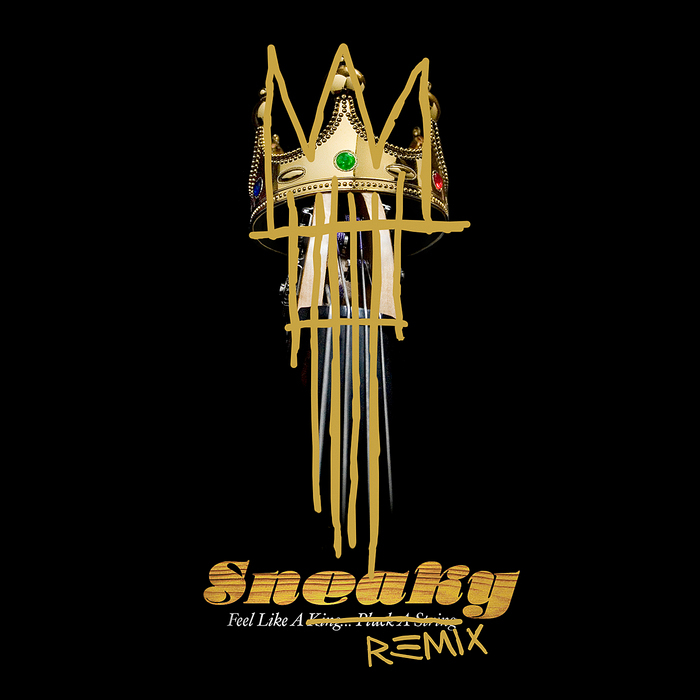 In December Sneaky released "Feel Like a Remix" LP, available on e.g. JUNO and other Internet retailers. 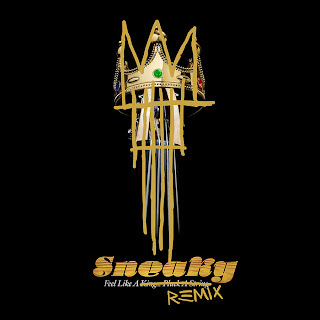 A remix album of great beauty and very eclectic selection of tunes featuring remixes and reinterpretations from Sneaky's album "Feel Like A King ...Pluck A String" released in 2009. Remixers include Dj High Priest, Peter Parker, Danny Drive Thru, GlueKids, Robot Koch, Paper Tiger, Paddy Steer, Filewile and Sneaky himself . I have been really enchanted by these compositions. Next to Peter Parker's fantastic refix of Deeper, Dj High Priest's laidback, rainy song, Danny Drive Thru's superb refix of Toytown Elegy or Gluekids remix of Dark Joy have been heavily rinsed in my player recently. This music has soul and feelings, offering well-developed, multi-layered music compositions with laidback, sometimes acoustic, jazzy edge moving into more stomping electronic beat and drums. I have been suffering from mild winter depression (which is strange as the sun is shining bright like never before this winter) and this album just attunes so well with my mood :) Totally underrated release in my opinion. This album needs more exposure peeps! Highly recommended by Doktor Krank.